Do downtown Mesa’s Steampunk connections tie to the ancient Hohokam tribes and H. G. Wells himself? Read on, and learn the undisputed speculative facts about Steampunk Street! The history of Mesa, Arizona dates back 2000 years to the Hohokam civilization, when the most sophisticated people of the prehistoric New World created vast canal systems and an agricultural oasis in the desert. In approximately A.D. 1450, the Hohokam people mysteriously disappeared from the face of the Earth. The literal meaning of Hohokam is “The Departed Ones”. 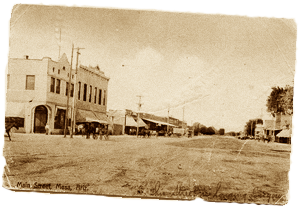 In 1878, Mesa was registered as a town, and in 1895 the Mesa Canal was enlarged over the same spot as one of the major Hohokam canals, and was allegedly built in order to facilitate a power plant. In the late 1800s, as the city of Mesa was being built, a series of secret tunnels were created beneath the downtown center. Their true purpose has never been revealed and several openings (or portals) have been sealed without explanation. 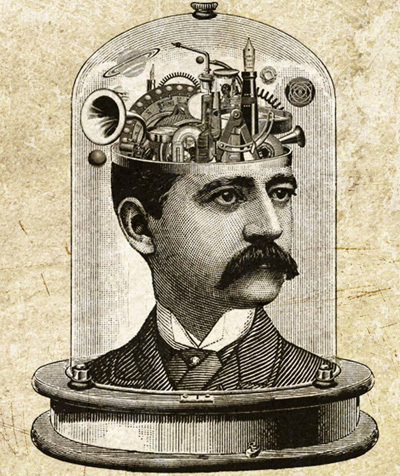 In 1895, H. G. Wells published his “science-fiction” adventures as told in his novel The Time Machine. Wells is credited for conceiving a vehicle that could travel through time. 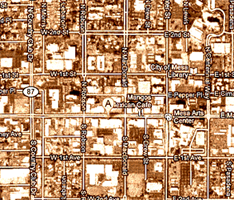 Given the true historical events, many have speculated that these parallel time frames and downtown Mesa’s unique and ancient history are more than just coincidental curiosities. 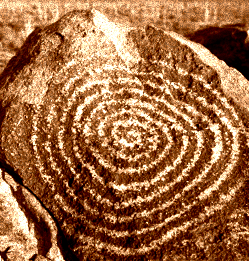 Many believe, that with their complex canal systems, the Hohokam people were not only able to flow water through their elaborate farming fields, but that they inadvertently connected to the currents of time itself and opened a wormhole that carried them unexpectedly to another dimension. It is thought that Mesa’s founders discovered this primitive dimensional portal and tapped into its power by widening and enhancing the ancient Hohokam “time” canals, opening several time portals throughout downtown Mesa. The early city founders are said to have used the portals in an attempt to alter historical events. 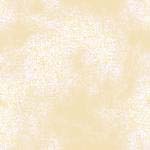 It has been further speculated that through one of the Mesa time gateways, H.G. Wells arrived in his supposedly “fictional” time-traveling device. He is said to have warned the Mesans of the folly of playing with the time continuum, and convinced them to seal the portals they had created in the Mesa underground. 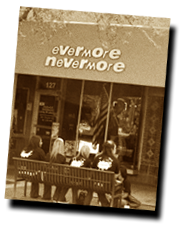 September 15th, 2009, in historic downtown Mesa, Evermore Nevermore began preparations to open a new & unique alternative art and collectibles shop. They soon discovered a hollow sealed section in one of their building's basement walls. 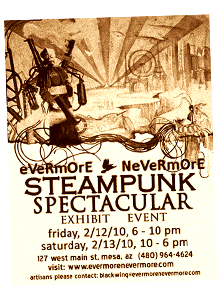 On 2/12/10, Evermore Nevermore hosted its first Steampunk artisan event, Steampunk Spectacular, showcasing Victorian era "science fiction & fantasy" devices, allegedly created by “local” artisans. Since 2009, Evermore Nevermore has become synonymous with the so-called Steampunk genre and routinely hosts events in which characters and creators from a so-called “fantasy” bygone era appear on the Main Street of downtown Mesa. The Latitude and Longitude of the former Evermore Nevermore location in Mesa, Arizona is 33.414713, -111.835271. Using these numbers in combination with a complex Hohokam mathematic formula, a team of scientists are feverishly working to determine when the next alleged “time-travel” event is set to occur! The appearance of the former Evermore Nevermore shop on Main Street in Mesa added to the speculation that at least one Mesa time portal remains active in the area. Some believe the owners of said shop foolishly removed the barrier covering the blocked time portal in their basement and that it periodically reopens allowing citizens from another time and dimension to cross over into ours. Utilizing ancient Hohokam technology and mathematics, a team of local historians & scientests are working to determine when the next alleged “time-travel” event is set to occur. Will so-called “fantasy” & “science-fiction” citizens of the Victorian age once again walk the streets of downtown Mesa? Believers and the curious alike will want to be there that day to find out! and see if you can separate the fact from the fiction!